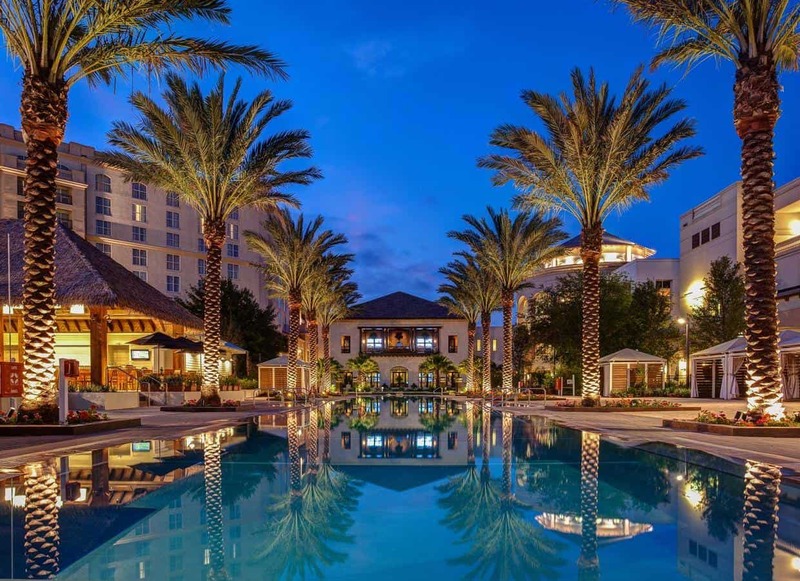 Featuring a premier location only minutes away from Walt Disney World, the event offers the opportunity for education and vacation. Through interactive lectures and world-renowned keynote presenters, this event will include the latest clinical research and education on hormones, nutrition, and gastrointestinal treatment approaches. Touching upon the overarching themes of empowerment, self-growth, and introspective discovery, the Congress will specifically focus on the most novel techniques and technologies in personalized medicine.